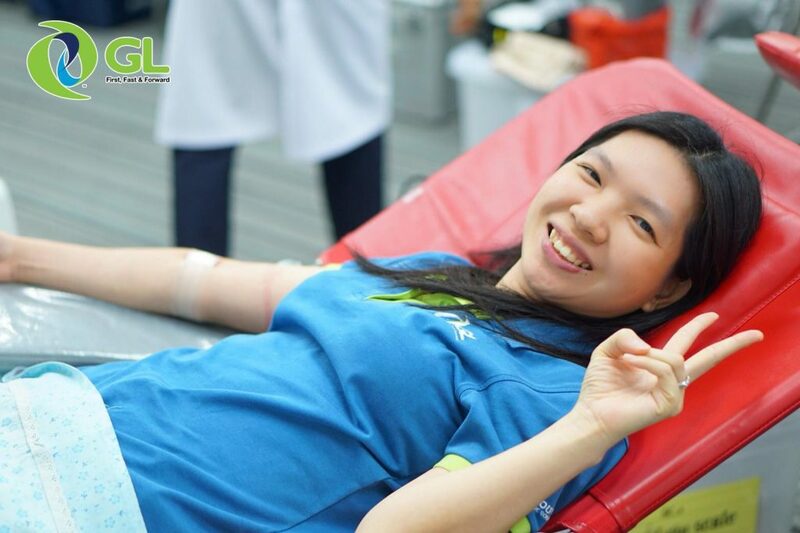 On the eve of the Group Lease Public Company Limited’s 32nd anniversary, Group Lease Public Company Limited has organized a blood donation program at its headquarters on 10th May 2018. 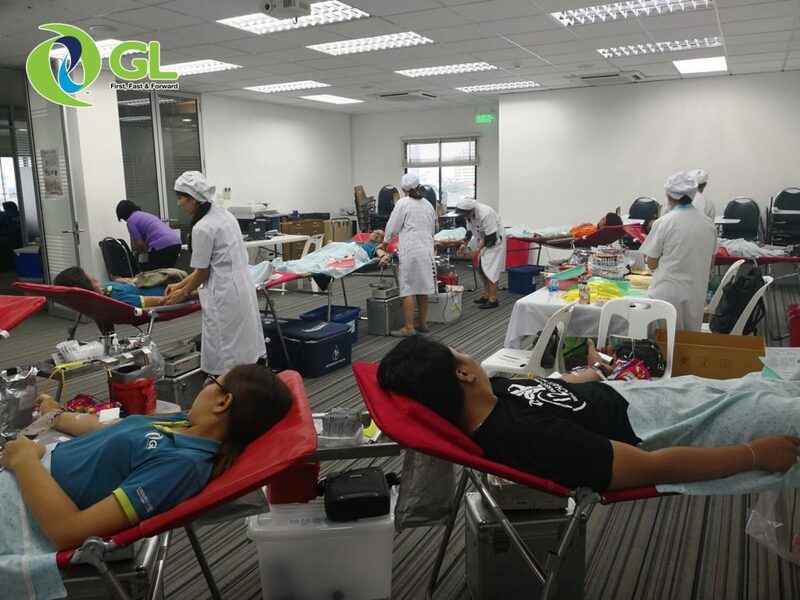 A total of 114 employees of Group Lease and Thanaban Company Limited (subsidiary of Group Lease PCL) participated in the blood donation program. 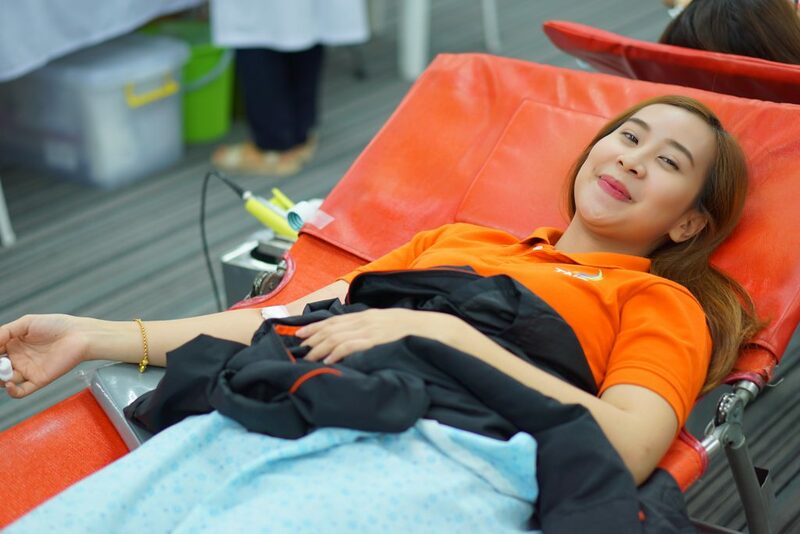 The staff donated up to 46 liters of blood and were provided to the Thai Red Cross Society.